Beijing of heart-related illness arising from the complications of an earlier stroke. He was 85 years of age. all major martial art groups and associations within Beijing, and some from outside of Beijing. passing on traditional martial arts to the younger generation of people who grew up in a radically different world from which he was born. Province. Peisheng is his zi, the unofficial first name used for casual situations. calming down a little, asked Master Wang to show him his basic gongfu. Master Wang did his best and the old man was satisfied. He agreed to take Master Wang on as a disciple. Years later, Master Wang would remember it this way: “At that time, I did not know anything about the old man. professional training from an early age, which helped pave the way for the greatness he eventually achieved. bi wan da – “straight arm wrist strike”. masters of his teacher’s generation. became a martial arts coach in the National Police Academy. successor so far. Perhaps he saw hope and continuity in Wang, the young prodigy. hard, thought a lot about the practice, and was able to receive answers to his many questions. techniques secret. Tantui is an extensive style that includes many skills. There are two major styles within Tantui: Jiaomen (Muslim style) and Shaolin. forms, ten section Cha Quan forms, and the four special weapons of gou, je, tang, and dei. the Working People's Cultural Palace. people had different styles and presented you with different problems. masters said that no one can move his feet even one inch. No one else present challenged that, since they knew from experience that this was true. bounced the challenger off of a wall like a ball seven times in quick succession before Master Yang yelled at him to stop. home almost every night until the grandmaster passed away in 1942.
understand my grandmaster's skills, I just remembered being thrown down repeated to two places, either under the sales counter or up the da kang." was worked very well for some students, not so well for others. 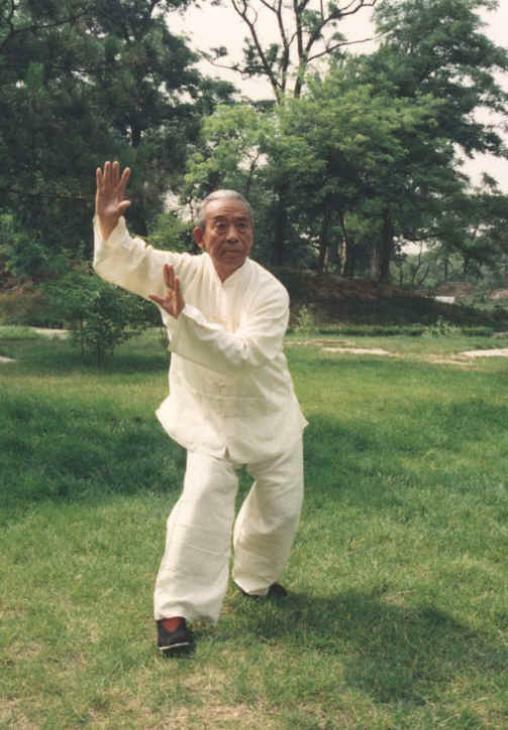 Later in life, Master Wang, being one of the former group, would say “I was really lucky. 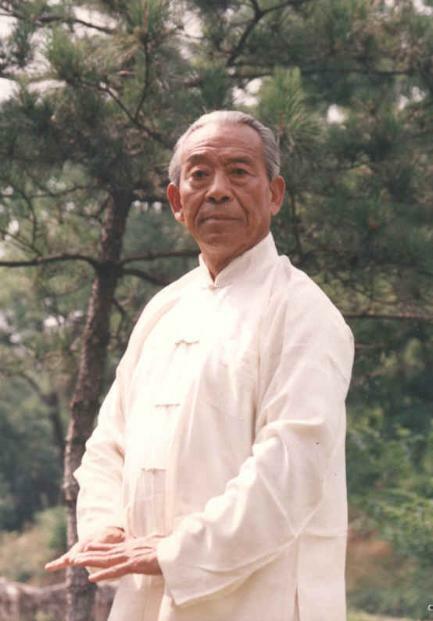 With such dedicated efforts, student Wang’s skills grew very quickly, and by age 18, Grandmaster Wang Maozhai had judged him qualified to teach. 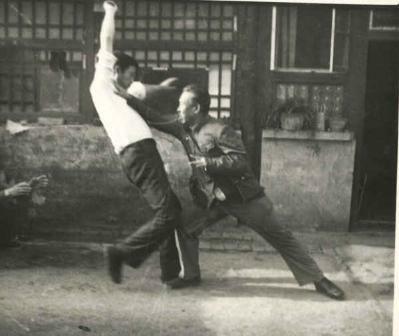 became one of the youngest taijiquan masters in China. 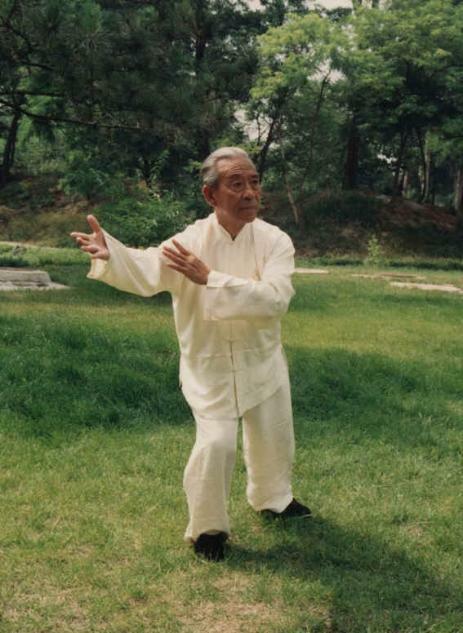 he also began learning Cheng Style and Liu Style Bagua with Gao Kexing. but can remain a layman instead of becoming a monk living in the temple. someone whom he had defeated. since so many people wanted to learn it. 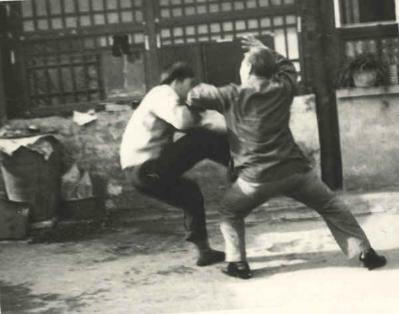 the close relationship between members of Xingyi, Bagua, and Taiji groups. between real brothers, there were no secrets. researched skills together. Some of them even became Master Wang’s blood brothers, like Zhang Litang, Gao Ruizhou, and Ma Yilin. totally merciless attitude. Li was famous for having killed several challengers, and severely injuring others. his teacher, Zhang was small in stature. In very short time he beat them all and won their respect. supervisor of the guards for the Forbidden City. 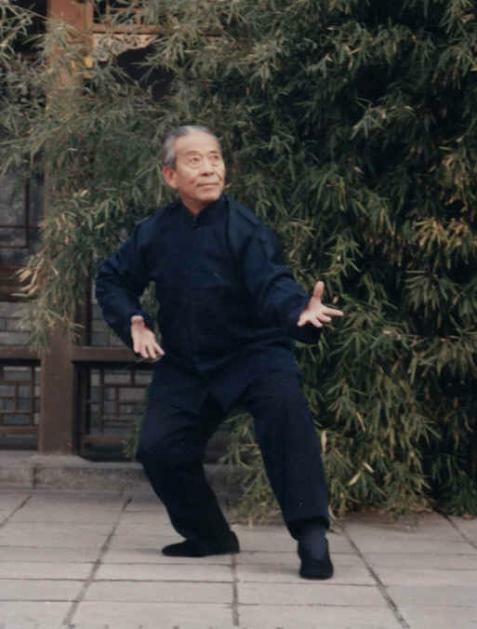 Through Li Ruidong, the art of Taiji Wuxing Chui, a mix of Taiji and other skills, became famous. before they started the school. none other than Ma Yilin, disciple and son-in-law to the famous master, Han Muxia. 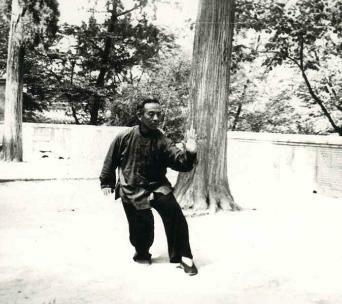 them was Xingyi and Bagua master Zhang Zhankui, also known as Zhang Zhaodong. 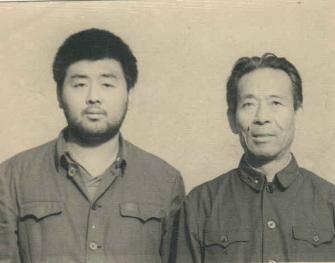 Zhang’s nickname was Shan Dian Shou, or lightning hand. 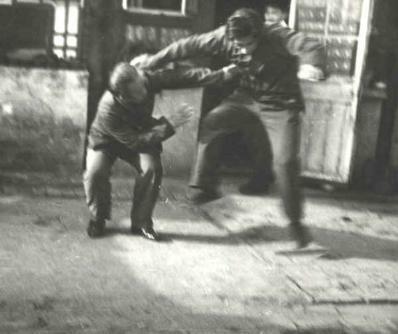 higher level concepts, things like the famous “200 baffling questions in martial arts”, which Han explained to Master Wang in detail. Club, in southern part of Beijing. Master Wang was the chairman of that school. write down the name on their sleeves, so that if they were to run into Zhang Fei later, they would remember to exercise extreme caution. martial arts research conferences. As a result he started to become famous on a national level. often did not have time to finish one repetition of the form. So Master Wang had the idea for a short form. form, with some complex and difficult movements in the middle, and finally some quiet and relaxing movements in the end. grasp, even after decades of practice. is transferred smoothly between each link. book and video of this form. As the People’s Republic of China emerged, more and more of the lives of Chinese citizens was being tightly controlled by centralized authority. because of their traditional ways. bad man. You keep an eye on him!” But this was nothing compared to the troubles that were to come. his friends became very afraid, so it was reported it to the police. When the police came and searched the student’s house, they found his diary. Master Wang and the others were sent to a prison in northeast China where the living conditions were horrible, and the weather was very cold. 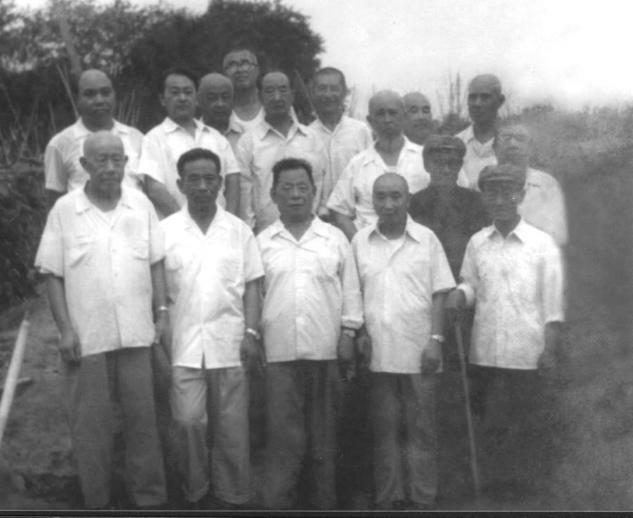 what should have been the prime of their lives, but Master Wang, even in deteriorating health, managed to survive. poor area, there was only a small hospital that was very far away that did not carry sufficient medicines, so if you got sick, it was a serious matter. everything else much better. So he steadfastly set out to use his skill to rebuild his reputation. He was 60 years old at the time. 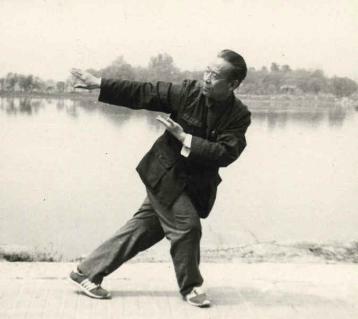 Master Wang was introduced to younger practitioners, many of them doubted his skill. arts was like that of an ocean, wide, deep, and unfathomable . 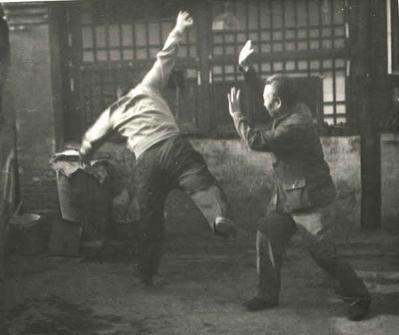 Shaolin style, but martial arts in general, was going through one of its low periods. were either too old or unwilling to do it. The Japanese delegation were at their prime. Wu Shu performances. It looked hard. It looked real. It was extremely intimidating. 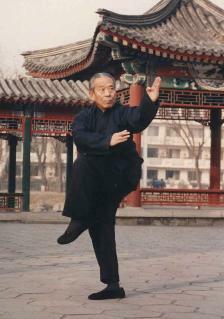 now head of the Li Style Taiji Quan group. First a translator introduced each master. someone who could really fight, and in their minds Taiji was for the old and the weak. chopped Yamazaki’s arm. Yamazaki hit the ground with both his head and his knees. waving his hands or only moving a finger or two. 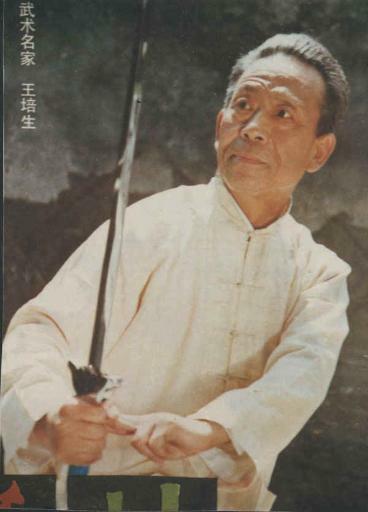 Master Wang as one of the ten greatest Chinese martial artists. were that of an international level master, only now, after decades of enforced hardship and anonymity, his fame was beginning to equal his skill. 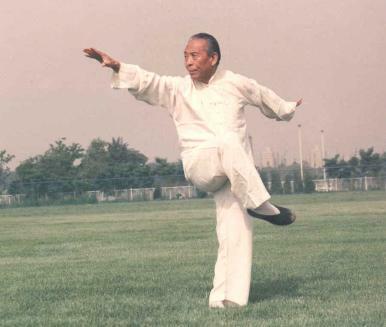 Style Taiji Quan Association was established, and Master Wang was named vice president and shortly after became president. 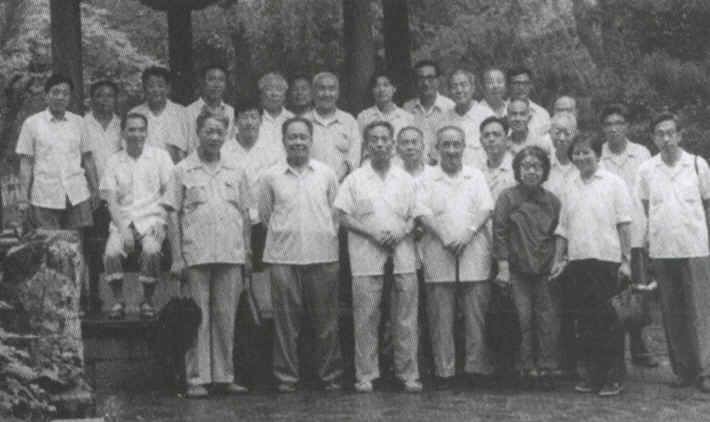 Fu Zhongwen (fifth from the left), Hong Junsheng (seventh from the left). (third from the right). In the last row: Wang Rongtang. 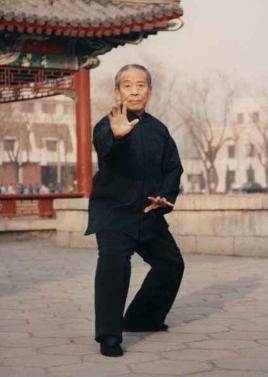 Before he passed away, Yang Yuting appointed Master Wang as his successor to lead the Northern Wu Style Taiji Quan group. everyone using just Baji skills. This made all the group members admire him. The whole group decided to study Baji and Taiji with him. couple, they did not really know each other before they were married. while, they made their intentions clear. They wanted a fight. place. In a series of lighting fast moves he disarmed all of them. important than the any other thing. And he cared for his good name more than his life. This is what he said he wanted to do, and that was exactly what he did. 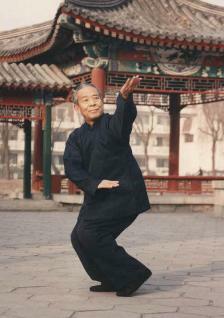 * The editional version of the article is published in Oct and Dec issues of Tai Chi magazine in 2004.